Join us at Levante Brewing Company for our New Year's Eve (Eve) Resolution Run 5K and 1 Mile Walk around the brewery grounds. Includes a free beverage for all participants 21 and older. Must have valid ID. All participants will receive a custom bottle opener. 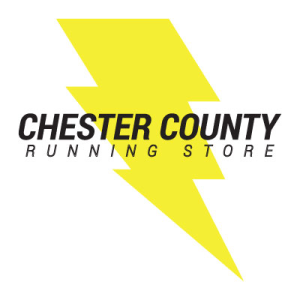 Packet pickup will start at 9:30 on Sunday at Levante. The first 50 people to pick up their numbers that day will receive a custom pint glass. 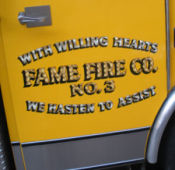 A portion of the proceeds will go to benefit the Fame Fire Company of West Chester.